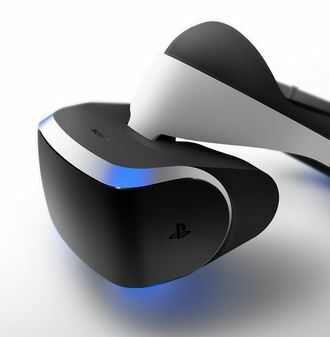 Oculus Rift’s creator Palmer Luckey believes Sony can help virtual reality become mainstream with Project Morpheus. Speaking with Eurogamer at GDC 2014, Luckey said Sony has the resources, the manpower and the money to create a “compelling entry” in virtual reality tech. “They could make something really good. It remains to be seen if they’ll bring those resources to bear. If they do something good, it really does bring up the whole VR industry,” he said. “The VR industry isn’t good enough and developed enough where we have the luxury to say we’re going to own the whole thing. People aren’t convinced that VR is cool, or that it’s going to happen. A player like Sony doing a good job would help people be convinced of that. “They need to do something that shows how good VR could be – and not something like PS Move. It was really good technology, but it was born as a response to things like the Wii and Kinect, and I don’t think Sony supported it as strongly as they could have. Sony announced Project Morpheus at GDC 2014 last night, and today, Oculus announced a new Developer Kit is now available for pre-order.